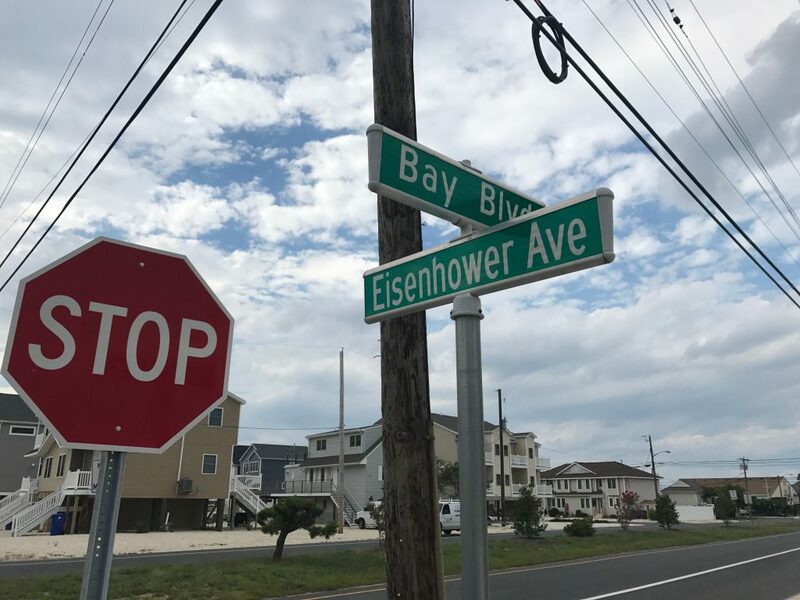 A neighborhood-wide street repaving project in Ortley Beach has been put off until spring, officials said this week. The long-awaited project includes the repaving of every municipally-owned road in the Ortley Beach section. It was supposed to have already begun, but there were delays, and now that the weather has turned cold the project has to be put off, according to officials. “The long-term forecast has things in the teens and the 20s, and we would not get a good product,” said Toms River Township Engineer Robert Chankalian. In order for blacktop to be able to be poured and settled correctly, the temperature must be above freezing “and rising” in the forecast, said Chankalian. Earle Asphalt, the township’s contractor, requested the time shift as the forecast got chillier.